VATICAN CITY — A Vatican commission of theologians has reportedly declared that Salvadoran Archbishop Oscar Romero was assassinated as a martyr for the Catholic faith, a pivotal step in the sainthood process for the prelate known for radically calling on the church to stand with the poor and oppressed. News of the declaration — reportedly made unanimously Thursday by a commission of theologians at the Vatican’s Congregation for the Causes of the Saints — was first reported Friday by the Italian daily Avvenire, which is published by the country’s bishops’ conference. An official at the congregation said Friday he could not speak on the matter, referring questions to the Vatican’s press office. As of late morning in Rome, the press office had not confirmed the declaration. 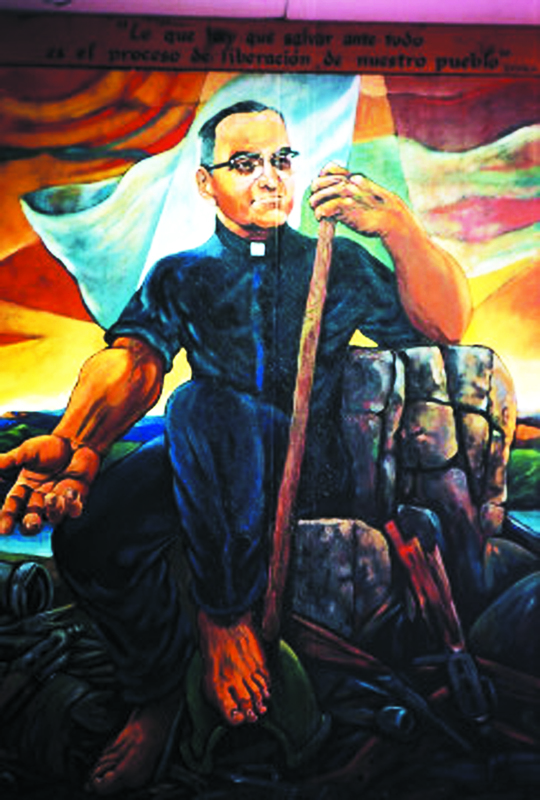 Romero was archbishop of San Salvador during the bloody and tension-filled time leading up to his country’s 1979-1992 civil war. Shot dead while celebrating Mass in 1980, the archbishop has long been considered a saint by many in Latin America, but the official Vatican process of sainthood had lingered for years.